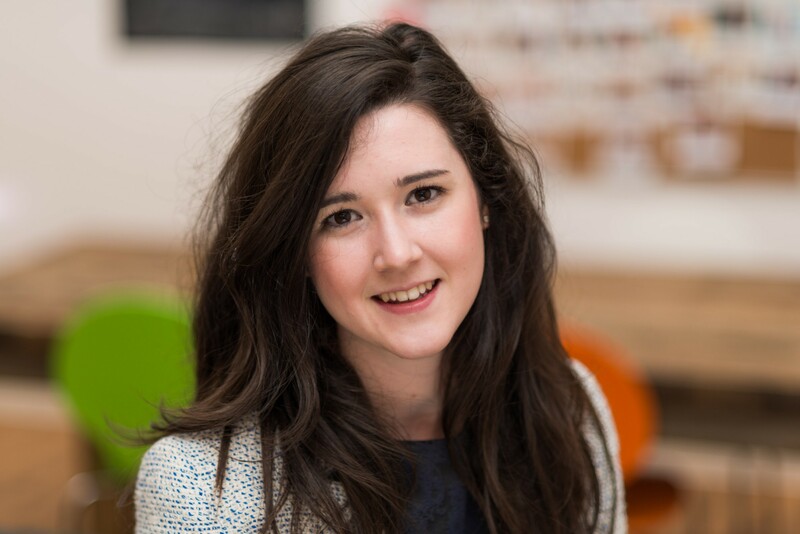 Chloe joined Allsop in 2014 successfully completing the graduate training programme and becoming a member of the Royal Institution of Chartered Surveyors in 2016. Recent transactions include an advisory role on the purchase of an office building for £98.5M in Fitzrovia on behalf of Workspace Plc and the acquisition of a hotel in King’s Cross for £70M on behalf of a Private Asian based investor. Other transactions include the sale of Clutha House in Westminster for £10.55M on behalf of Aberdeen Standard and the sale of Thames Wharf Studios, W6, home to the River Café. Clients include Workspace Plc, Aberdeen Standard, Floreat Real Estate, DTZ Investors and Tellon Capital.